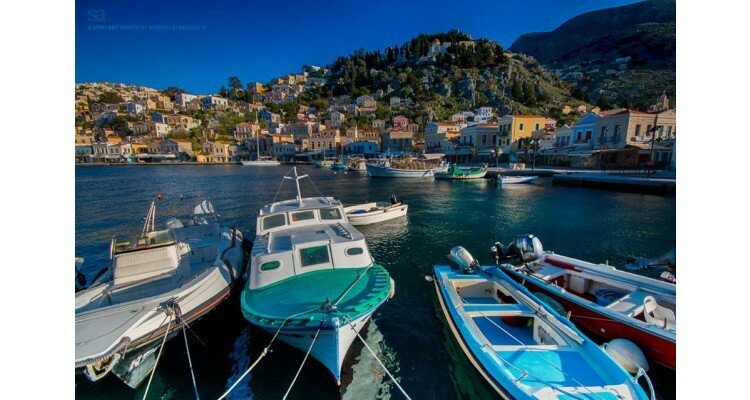 In DODECANESE, next to the bustling RHODES, there is a small but very "special" island called SYMI. 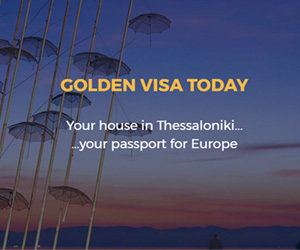 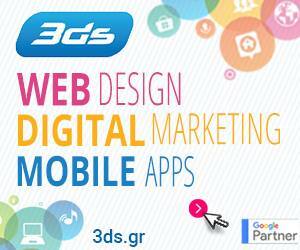 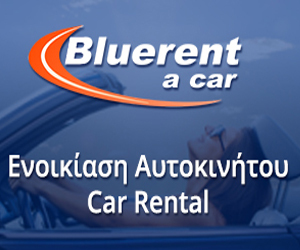 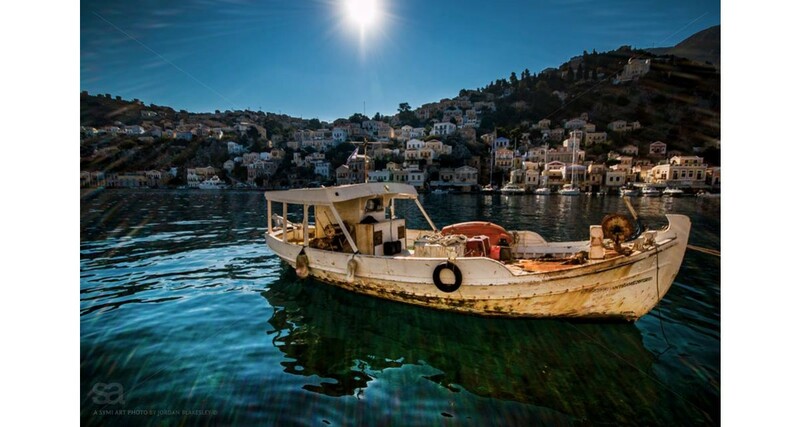 It is the eighth largest island of the Dodecanese with an area of 58.1 sq km and a coastline of 85 km. 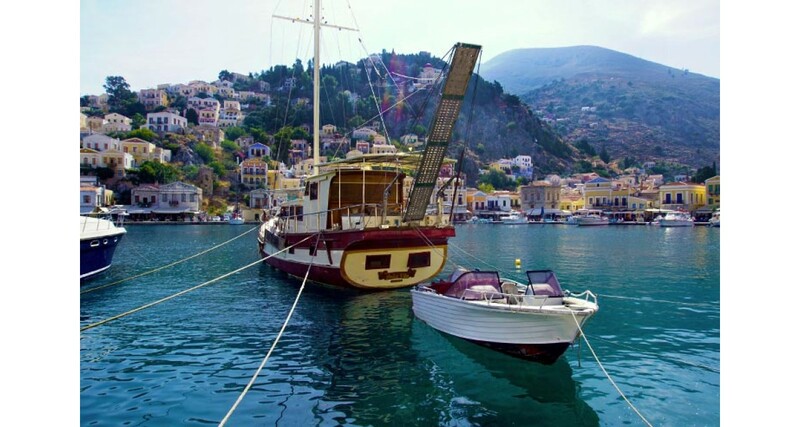 Symi is now one of the most popular tourist destinations in the Mediterranean, for those who are looking for holidays with style, for those who want to combine the cosmopolitan air with the nobility of tradition, the rich history and culture with the expensive yachts arriving daily from the neighbour Turkey. 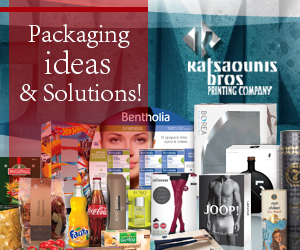 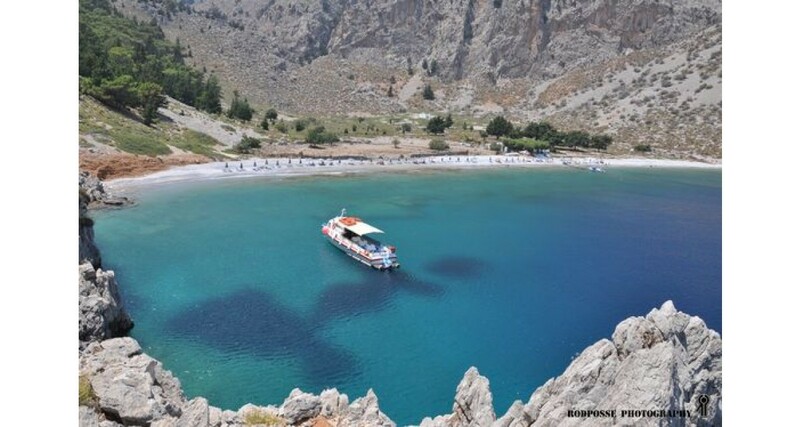 The island is small but it has everything you need, it is complete at all, it can satisfy any requirements. 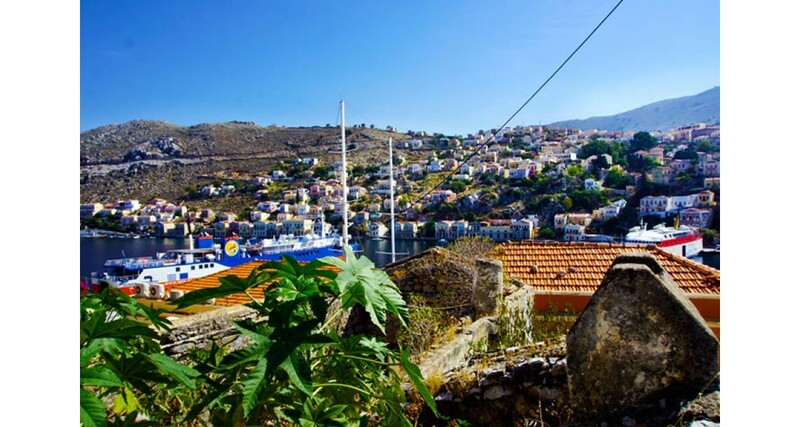 Its distinctive picturesque atmosphere, its simple, intact, but majestic beauty and its special architecture unfold in front of you entering the harbor and makes you fall in love with it at once. 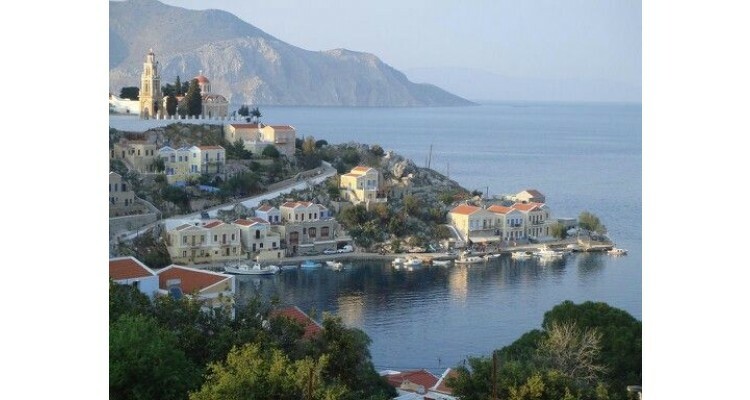 Almost all of Symi’s tourists travel via Rhodes. 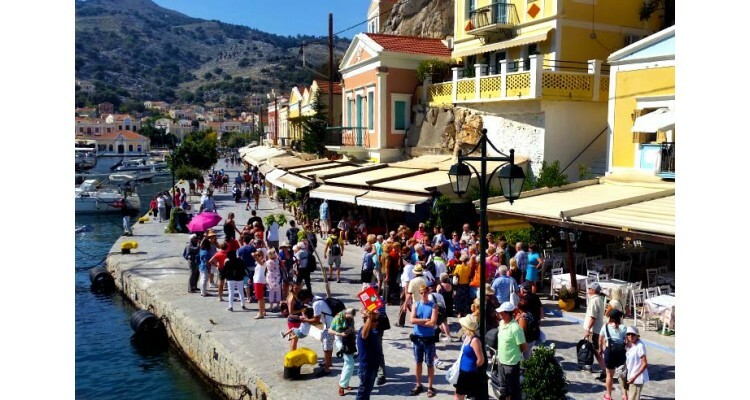 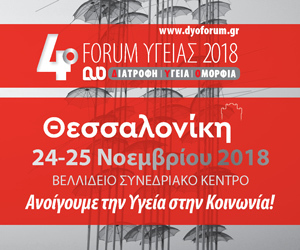 The tourist season lasts 7 months (from April to October), like in Rhodes, with the most traffic taking place in the time of July to September. 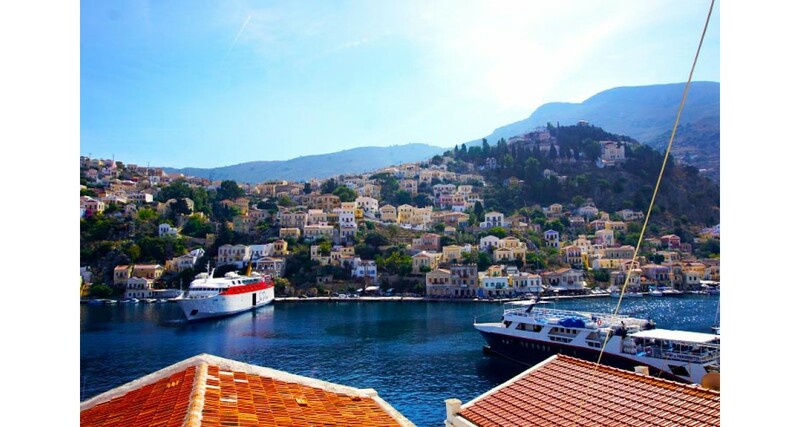 Symi retained the neoclassical character of its architecture. That's why it was declared as a historic listed village. 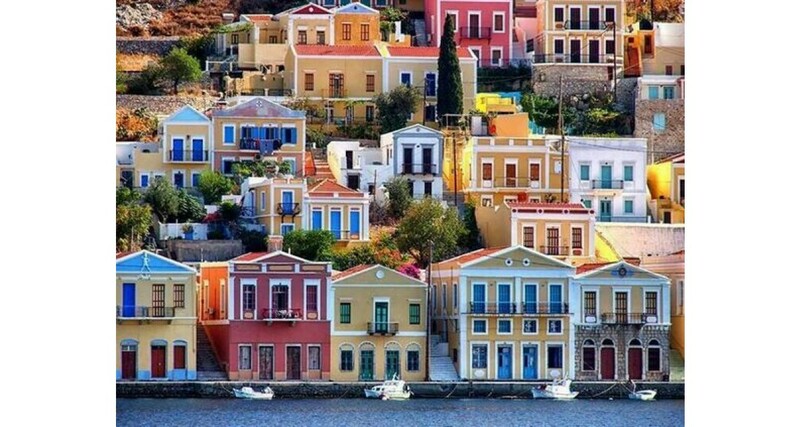 Its two or three-storey houses, with tiled roofs and beautiful balconies, in many colors, give to the island a special image that makes even simple amateurs’ pictures look like paintings. 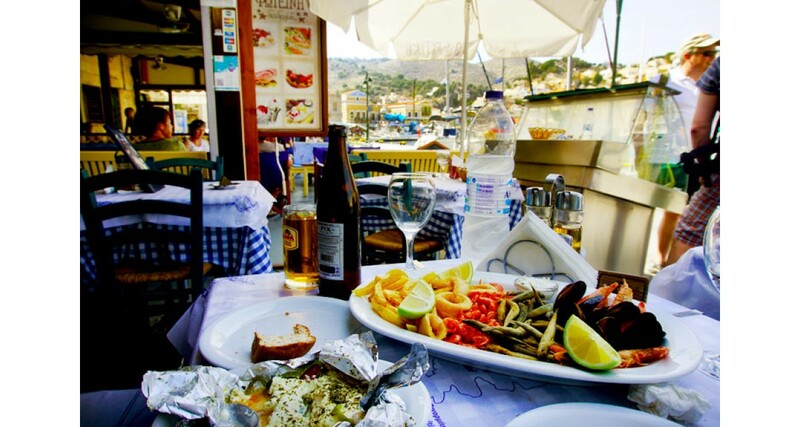 There are many stores for shopping, cafes, bars, canteens, restaurants and taverns where you can enjoy your coffee, food or drink. 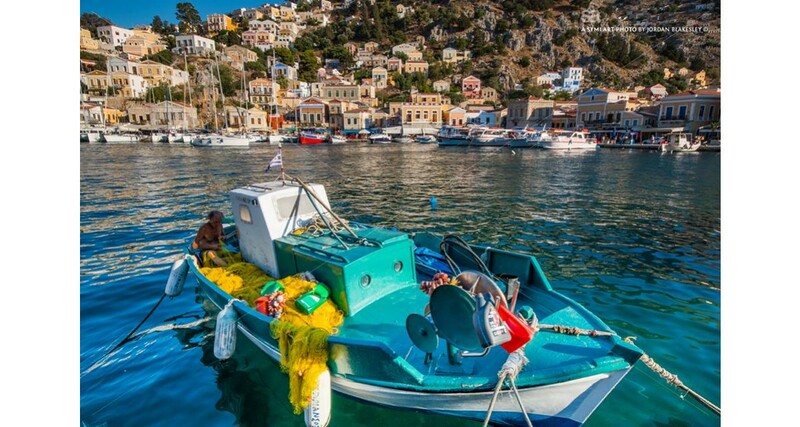 The flavors in Symi are unique and some of the delicious dishes that you must try are the traditional small, fried prawns, octopus, squid, cuttlefish, lobsters, roast rooster “pastitsada”, fried small pies with almonds and cheese, pies "nevates" with local cheese and spearmint. 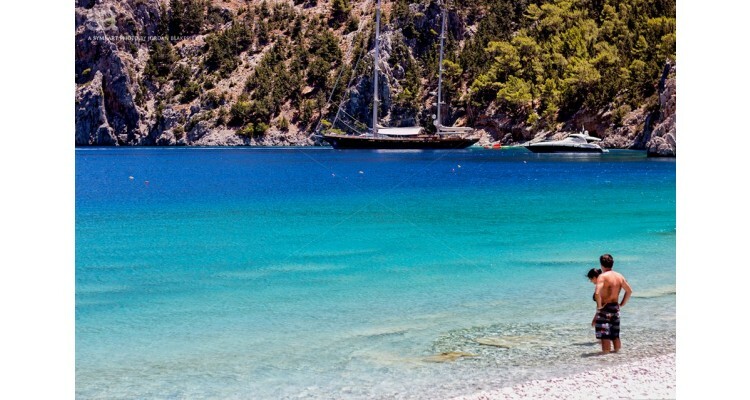 The island also has a lot of beautiful and picturesque beaches with crystal clear waters. 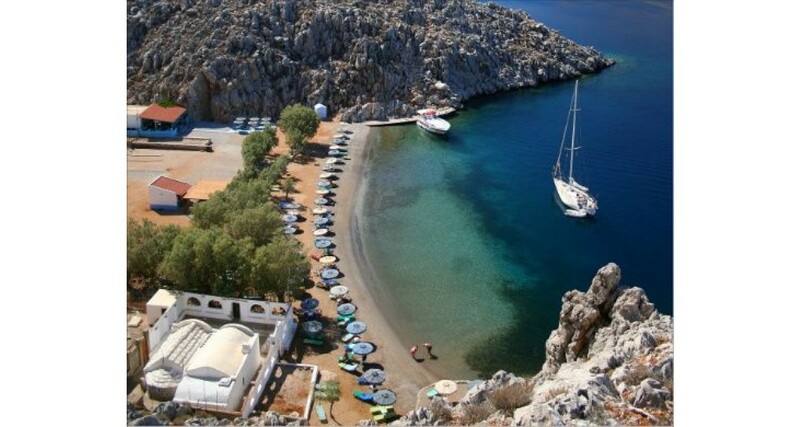 The neighboring islands of Nimos and Seskli, with their own marvelous beaches, have to be visited as well, because of their virgin beauty. 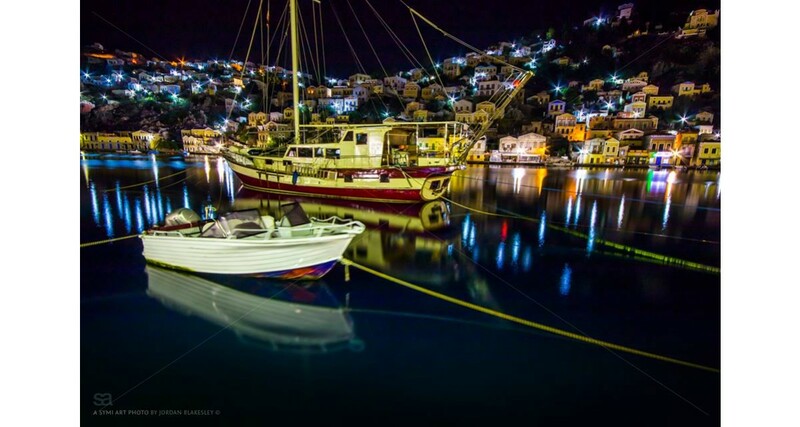 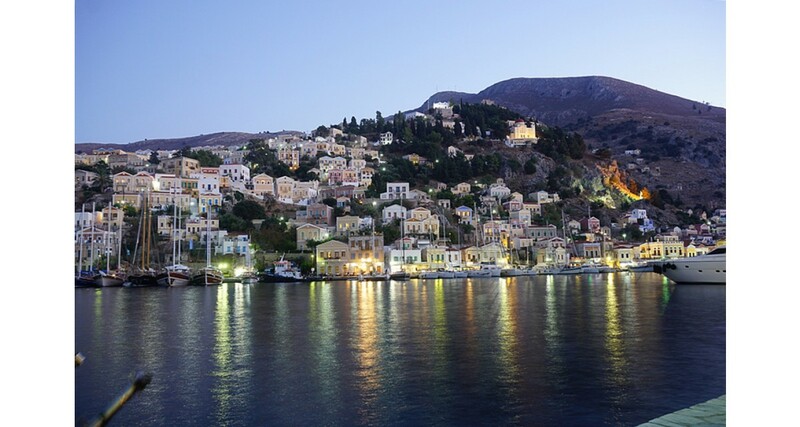 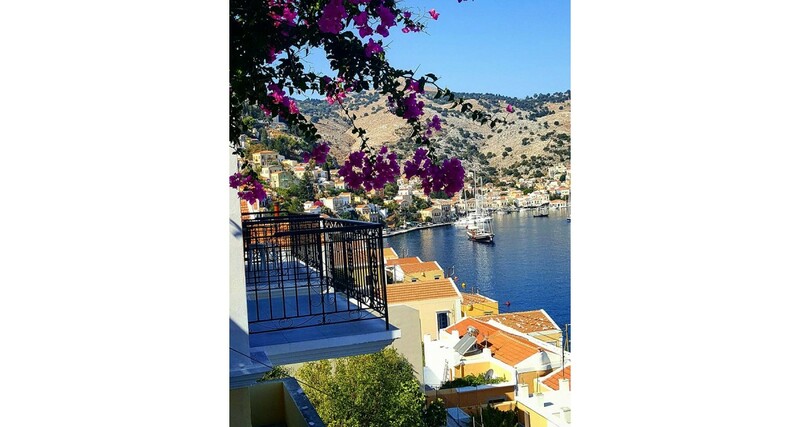 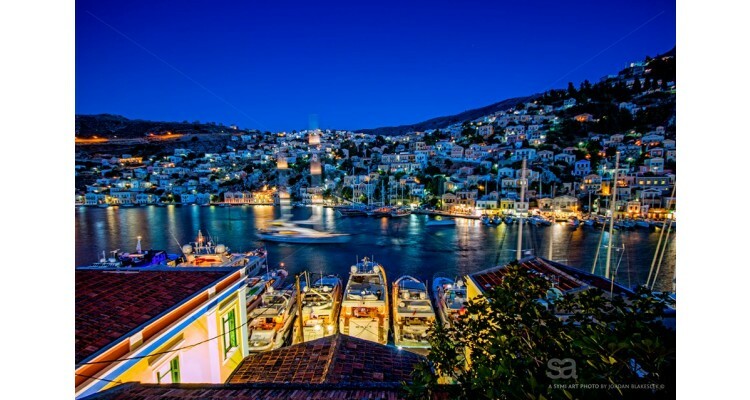 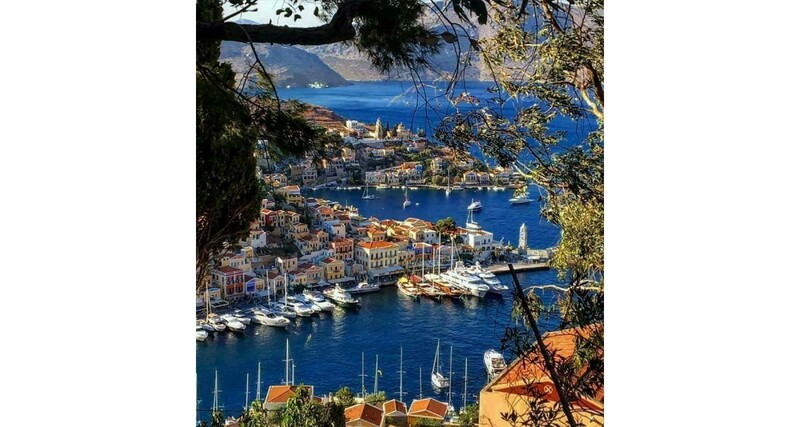 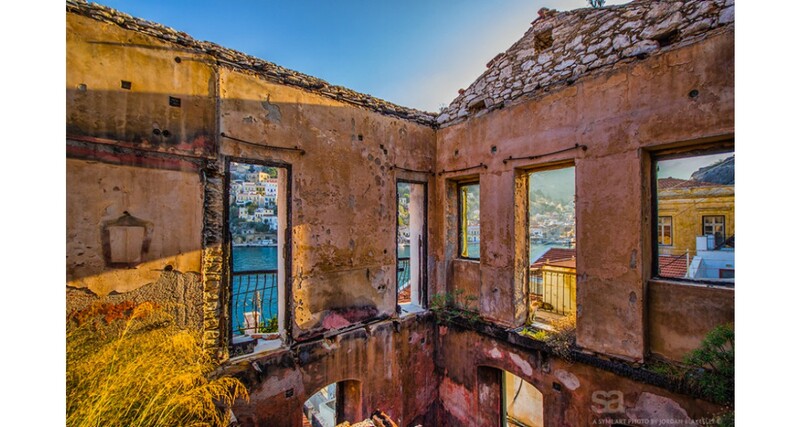 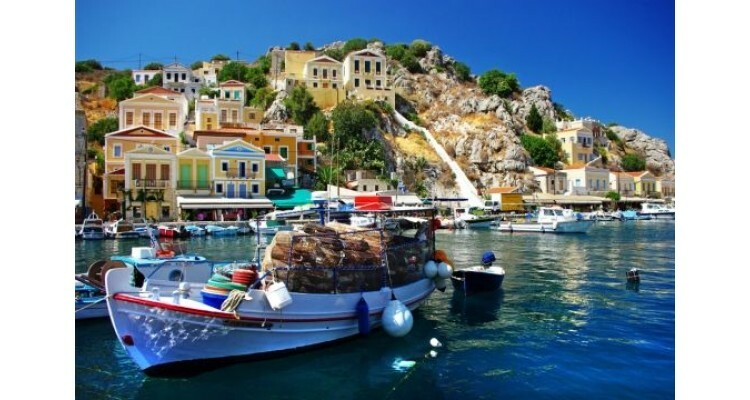 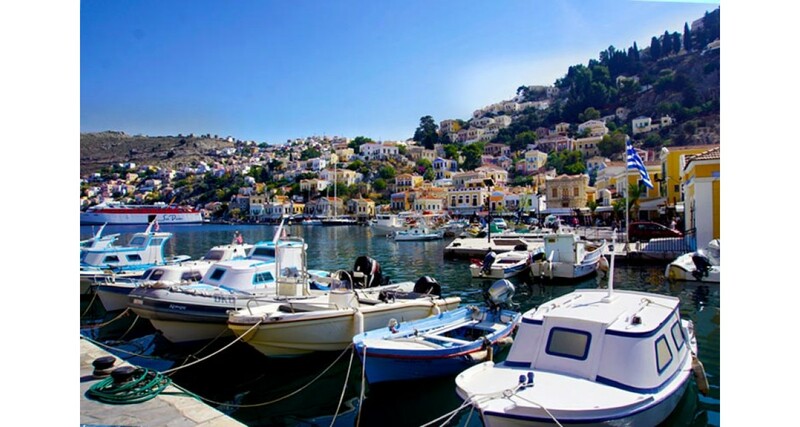 Symi is an unforgettable island! 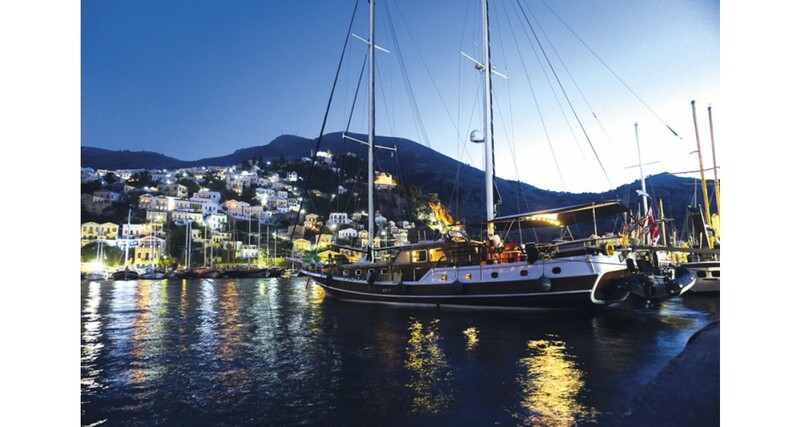 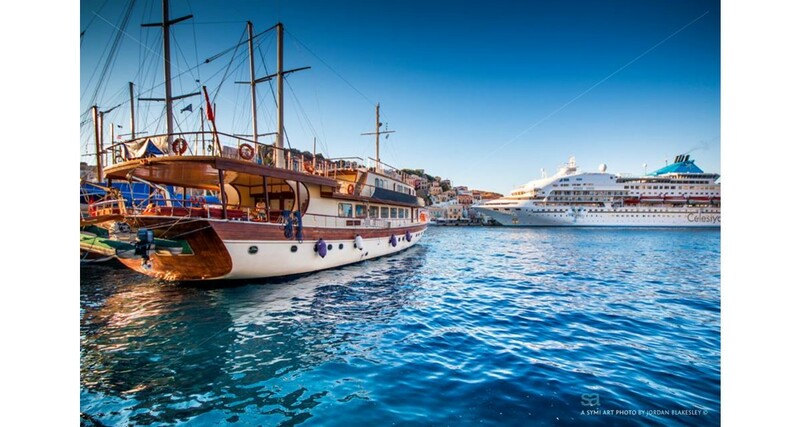 Whether you have a boat or not, your holidays in Symi will be unique, feeling its cosmopolitan air, feeling like lords!